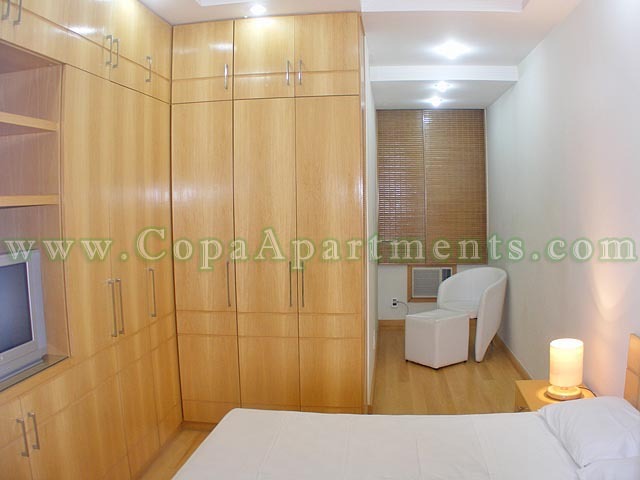 Really nice studio located 1 block from the beach and walking distance to Ipanema. 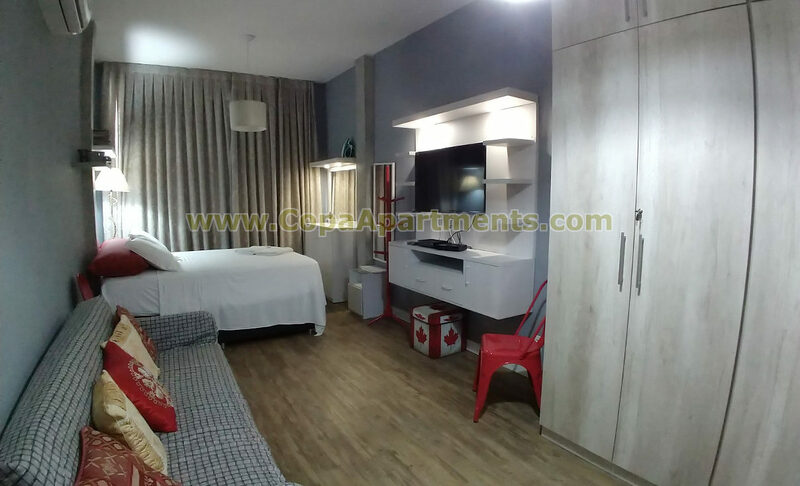 Really nice and cozy 1 bedroom apartment located right in the beach block. 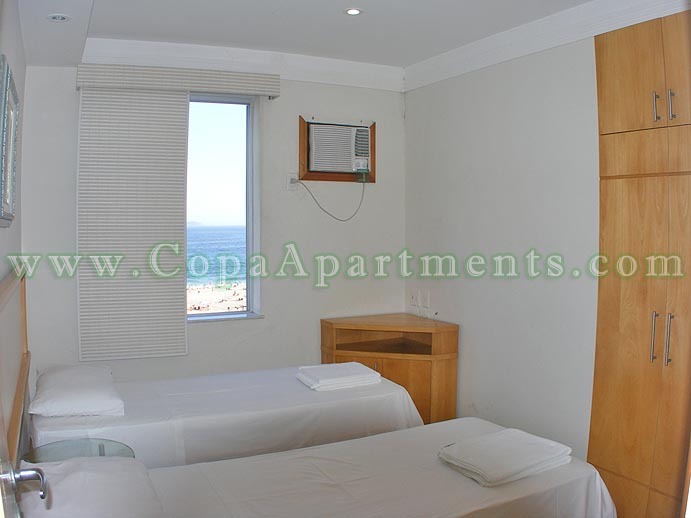 Excellent 1 bedroom apartment located right across the beach (with a side view)! 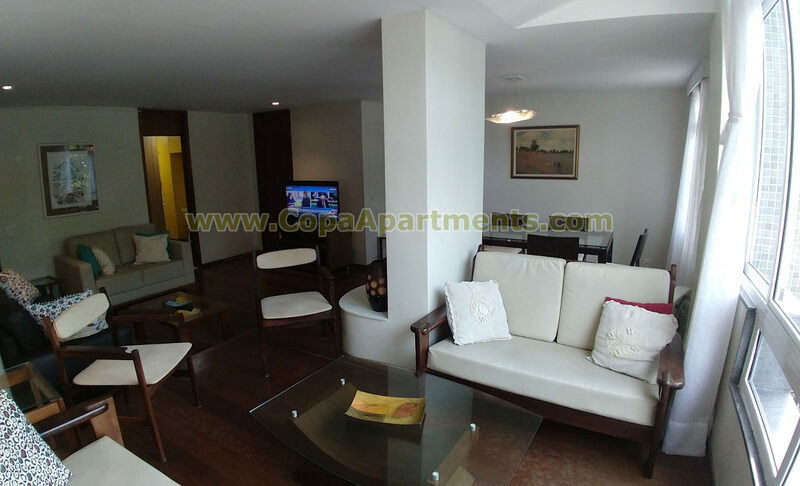 Excellent 3 bedroom apartment located in front of the beach (no front view). 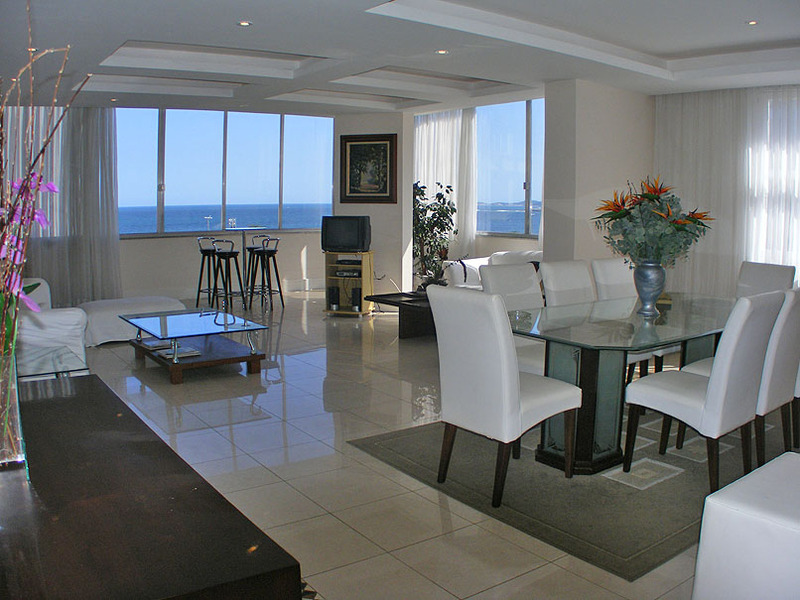 Luxurious 3 bedroom apartment with a fantastic view for the beach! Really nice 4 bedroom apartment with a fantastic front view to the beach! 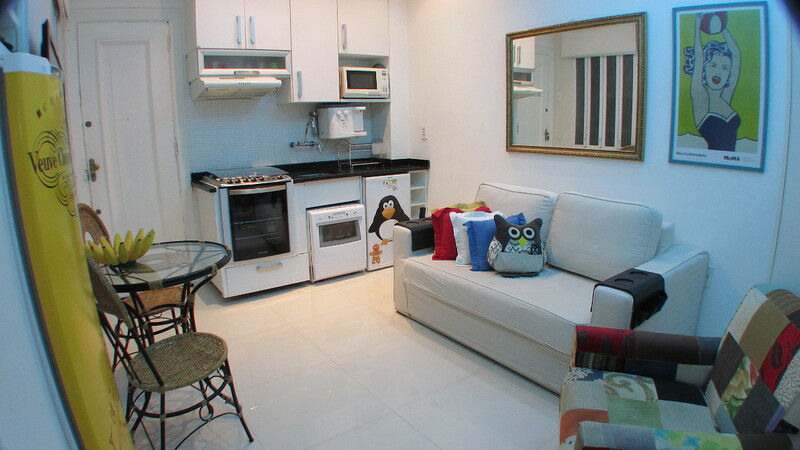 Really nice and fully equipped 2 bedroom apartment, located only 3 blocks from the beach. 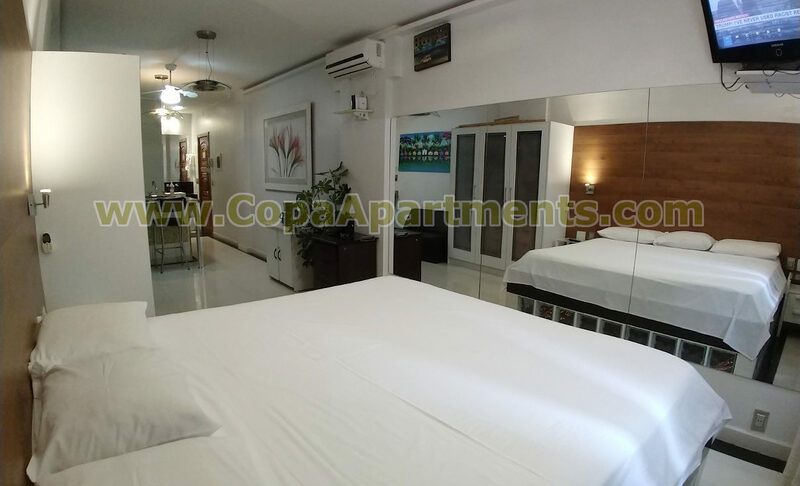 Nice and quiet studio, fully renovated and located only 3 blocks from the beach. 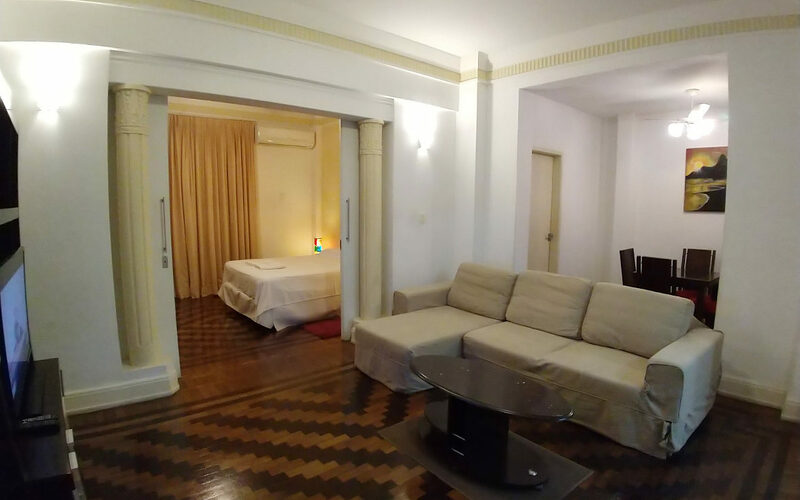 Very nice and spacious 3 bedroom apartment with a front view to the beach! 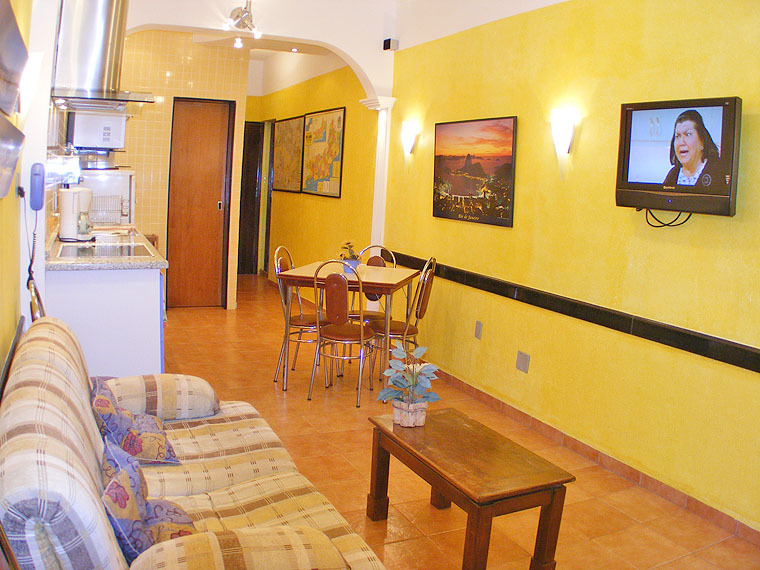 Quiet and fully equipped 2 bedroom apartment, located right across the beach!